We all like to think of ourselves as budding DIY maestros, but the truth isn’t always quite so rosy. Unless you want a thoroughly undignified soaking, there are several things to bear in mind when getting stuck into your own plumbing project. 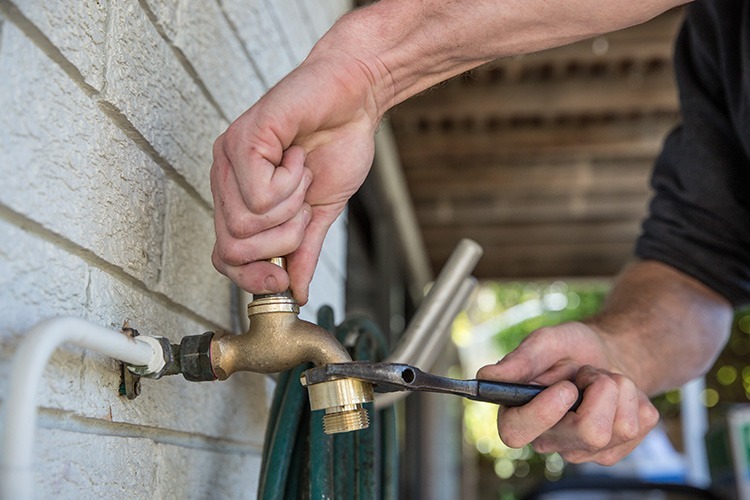 The vast majority of plumbing jobs require a professional’s touch, but Tim from Mr Drainage instils us with a bit of confidence on simpler jobs: “Some things are easy to do – like changing your tap washers.” Good old tap washers! They’re pretty simple to fix, and doing so makes you feel all warm and handy inside. You can also clear small blockages, tighten leaky pipes, and even replace the innards of your toilet if you’ve got the knowhow. Anything you’re not sure about, however, should be left to the pros. As Tim also reminds us, “Keep in mind it takes six years to become a licensed plumber.” Ah yes. Even a good workman can blame his tools if they’re completely wrong for the job, so you have to make sure you’re properly equipped for the task at hand – and this usually means needing professional equipment. We ran this one by Ryan of Ready Set Plumb, who warned us that “Taps or toilets can burst and flood a house if you’re using incorrect materials.” Hmm good point. So, if you don’t know your drain rods from your tap spanners, you should probably give the pros a shout. 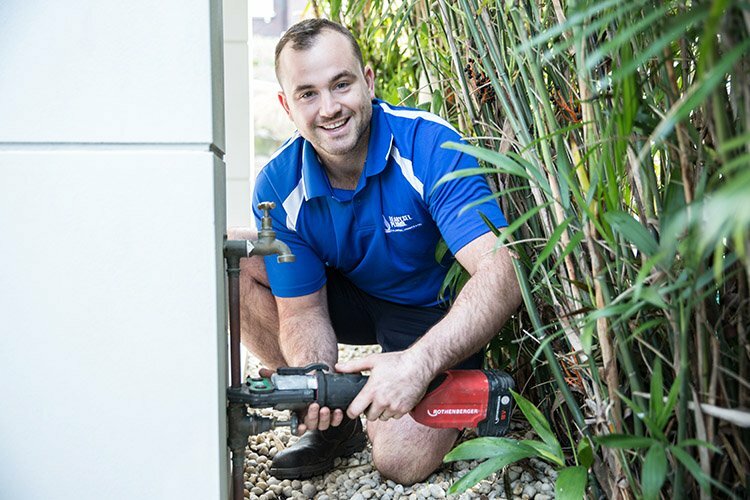 You might think the weekend is the perfect time to get stuck into a bit of DIY digging around, but K-OZ Plumbing’s Steve thinks otherwise: “Don’t attempt DIY work on the weekend, because if it goes wrong you’re going to have to call in an after-hours plumber and that could cost you three times as much.” Turns out Steve is a plumber with a firm grip on financial wisdom too – impressive! In case we haven’t drilled the point home yet, only ever attempt jobs you’re absolutely sure you know how to do. There’s a reason people have to spend years training to be plumbers, and that’s because it’s tricky, and can be dangerous. “Stick to what you know,” says Paul from Fix It Now Plumbing. “If you stuff something up and you flood something, you’ve got no insurance.” No insurance = no protection, so it’s best to leave it to the experts. While there are some things you can fix yourself, water heaters are not among them. According to aforementioned plumbing legend Ryan of Ready Set Plumb, you should “Never attempt touching a hot water heater yourself. We do find home handymen trying to do them themselves to save money, but it can be very dangerous.” There you have it! Hot water heaters are a definite no-no. Better to be safe than sorry! If you need plumbing advice, talk to a pro near you.